The Washington Cracker Company building, which still stands at the corner of Bernard and Pacific Streets, is one of the most visible reminders of Spokane's foray into the industrial world. 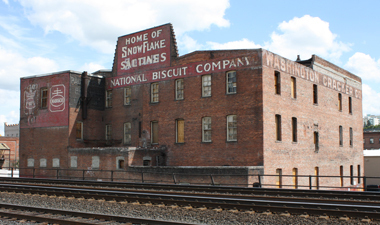 Its high visibility is due in part to the painted signage that adorns the building, including not only the name of the company, but a unique advertisement for Snow Flake brand Crackers. Cookies, biscuits, and crackers were big business at the turn of the twentieth century, and Spokane's location amidst the rolling wheat fields of eastern Washington made it a natural hub for production and distribution. Indeed, the Washington Cracker Company was no two-bit operation. 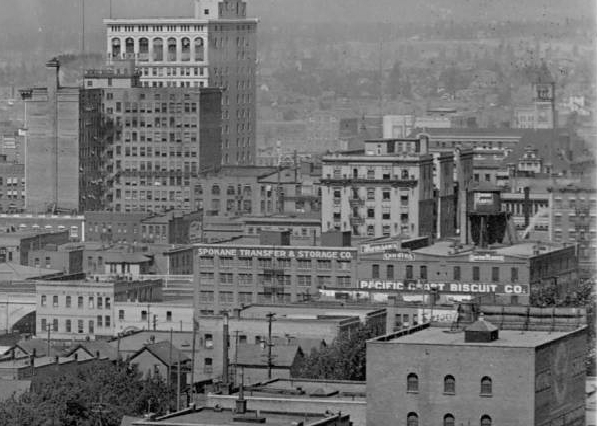 By the first years of the twentieth century, it employed sixty people with annual revenues averaging $100,000, and was "one of the most important and growing industries in Spokane... contributing no small share to the prosperity of the city." This was also the era when powerful industrial trusts formed, reducing marketplace competition through fixed prices and outright coercion. 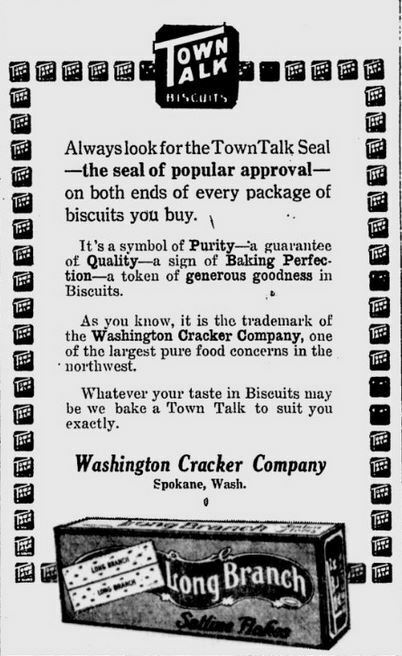 In 1899 Herman Wittenberg, the president of the Portland, Oregon-based baked goods conglomerate that owned the Washington Cracker Company, sold out to the mammoth Pacific Coast Biscuit Company, becoming part of a "Pacific Coast Cracker Trust" soon to become infamous in Spokane. In 1904, a trade war ensued between the Washington Cracker Company (backed by the Cracker Trust) and its nearest rival, the Inland Cracker Company owned by F.W. Friesling, a Washington Cracker Company employee between 1893 and 1903. Corporate trusts drew an aggressive political reaction in the form of the trust-busting movement of the 1890s codified in the Sherman Anti-Trust Act, which was largely toothless until Teddy Roosevelt took up the cause and began to aggressively break up trusts in the early 1900s. The regional "cracker war" reflected this trend. 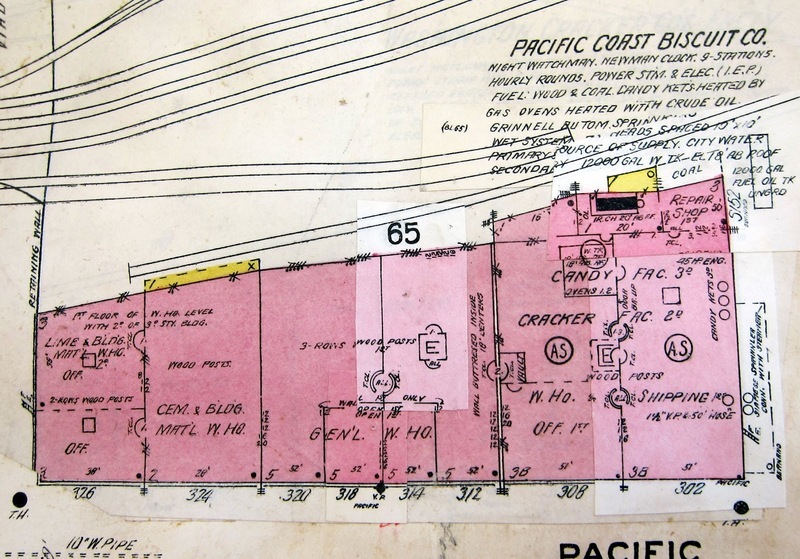 While trust wars, which tended to exert downward pressure on prices, could be a boon to consumers, they usually drove prices up in the end; this is exactly what happened at the end of the Spokane Cracker War. By 1906, the Washington Cracker Company and the Inland Cracker Company had declared "amnesty," each doubling their price for a box of crackers from $.05 to $.10. Interestingly, Samuel Wittenberg (younger brother of Herman) was one of the speakers at a 1906 Retailers' Association Convention, the members of which expressed their general agreement with trust-busting Teddy Roosevelt's plan to "fix and enforce reasonable railroad rates," no small feat of hypocrisy considering that it came more than six months before the end of the war with Inland. Frank Oesterheld, “The Washington Cracker Company,” Spokane Historical, accessed April 20, 2019, https://spokanehistorical.org/items/show/341. The Colfax Gazette. "Northwest News," August 10, 1906. 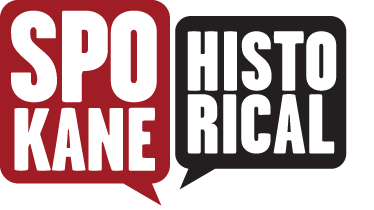 Available at Chronicling America. The Evening Statesman (Walla Walla, Washington). "Cracker Trust Wins Battle," August 3, 1906. Available at Chronicling America. Edwards, Jonathan. An Illustrated History of Spokane County, State of Washington. Ogden: W.H. Lever, 1900.